This Sunday we have our final bulb planting session of the year. Over the past few weeks, we have planted some 4,000 bluebells along the woodland walk near the climbing wall. 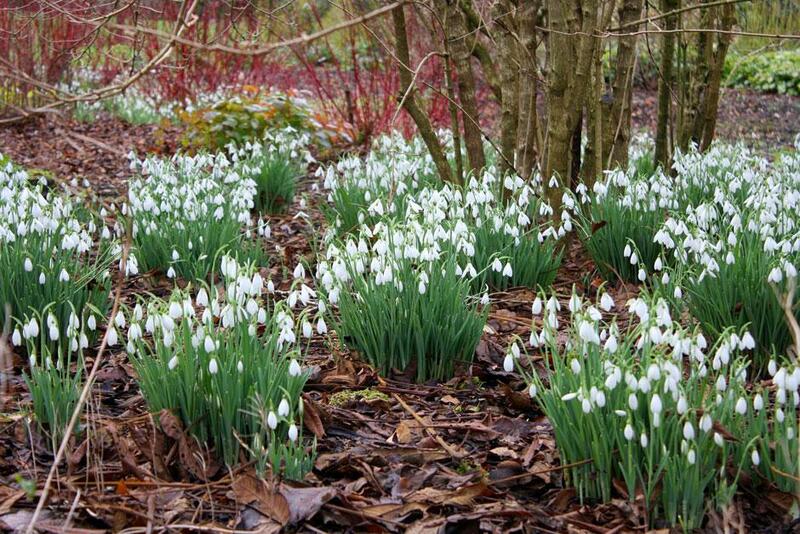 This time we have a thousand snowdrops to plant in Chris' Wood (location below) which is looking beautiful at the moment. We might even plant some daffs if time allows. 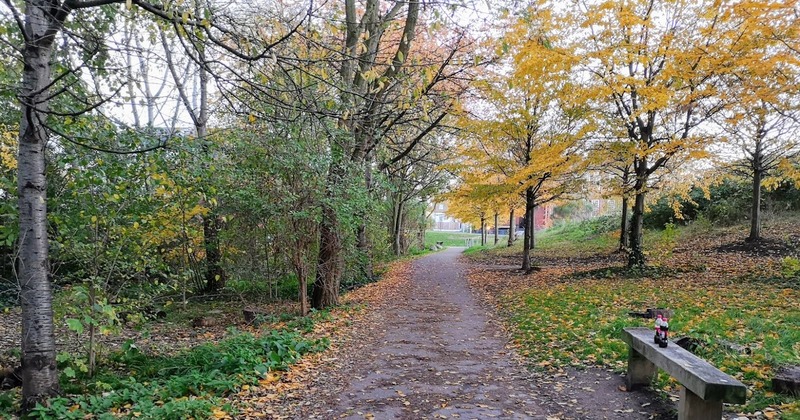 This is a great chance to meet others who enjoy our Park, whilst having some gentle exercise. Afterwards we will head to The Coffee Room for refreshments (you have to try their Victoria Sponge). Equipment such as trowels, gloves and bulb planters is supplied; as well as a small number of foam kneeling pads. If you prefer then please do bring your own hand tools. If you would like to join in then please email info@fomep.org.uk so we have an idea of numbers and you can be kept up to date with arrangements (ie weather!). What to wear: Clothes suitable for the weather and sturdy boots. To get advanced education we can get affirmation in exclusive requirement establishments. From surge article administrations we can choose diverse investigation projects assignment writing help to improve our insight. We can go to general classes in various circumstances in which we can get confirmation. 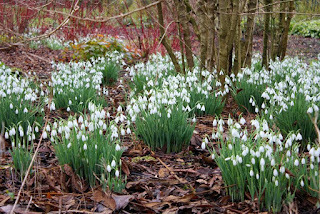 In the event that planting out in the open and you need the knobs to return for quite a long while, at that point encouraging when you plant in the fall will enable the plant to recover the vitality it needs in the spring when it is seriously exhausted in the wake of putting everything into blooming. The other critical way you do this is leave the leaves to bite the dust back normally, on the off chance that you hold up until they are dark colored for example there is no green left then you realize they have got done with photosynthesizing. This could really compare to bolstering.